- It raises the mood while it has a calming effect. Ylang Ylang Essential Oil is extracted from flowers of star-shaped, tropical Ylang Ylang and widely used for perfumes and aromatherapy. Similar to jasmine, Ylang Ylang has been used for centuries in religious and wedding rituals. Using Ylang Ylang in aromatherapy, it reduces stress and stress and promotes a positive view. Ylang Ylang is widely used in hair and skin preparations due to its odour and nourishing effect. 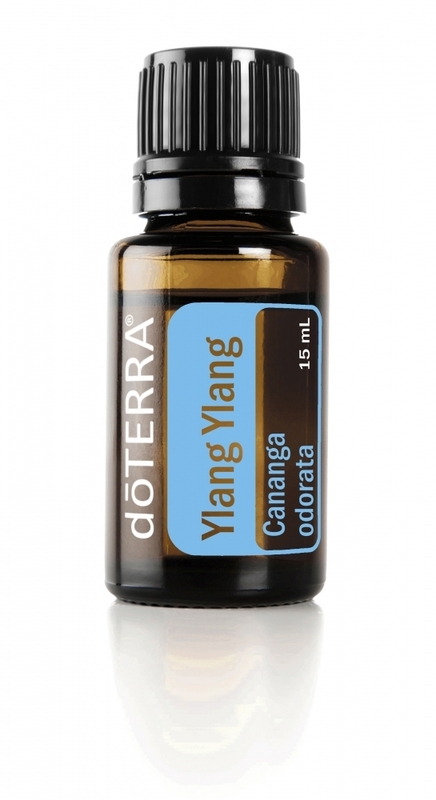 If ingested orally, Ylang Ylang offers support for antioxidants. * Ylang Ylang blends nicely with essential oils of bergamot, geranium, grapefruit and Wintergreen.